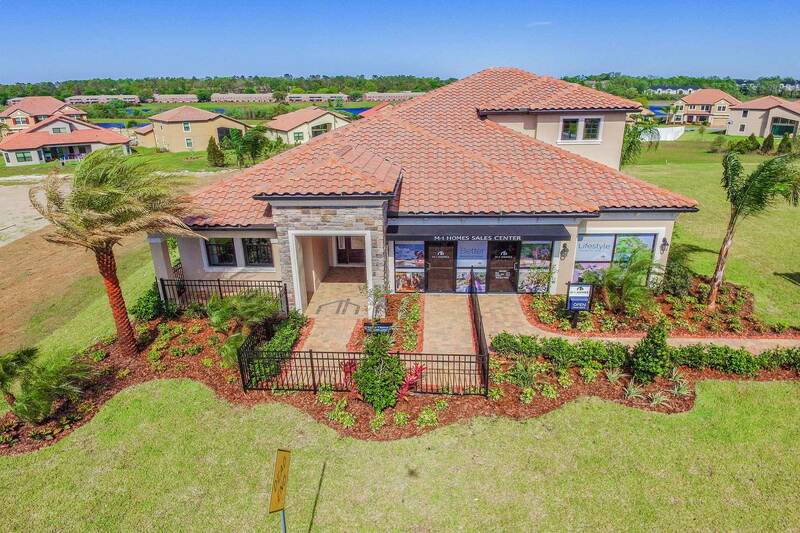 Terralargo - Executive in Lakeland, FL by M/I Homes | CHRISTOPHER DIAZ, P.A. TerraLargo is a private, gated community bordered by a serene spring-fed lake. You’ll feel like you’re on vacation in a luxury resort with the incredible amenities. There’s the fitness center, clubhouse, zero-depth entry pool, a fenced in and covered playground, and gazebo on Meadow View Lake. The warm, friendly atmosphere of this classic village environment is sure to make you feel at home. This relaxing escape will only feel secluded, but it’s convenient to Highway 98 and Interstate 4. Lakeland is 30 miles to Tampa and 50 miles to Orlando, so you have your pick of everything you need in both cities! Plus, it’s only minutes to all the best shopping at Lakeland Square Mall and the Ellington Outlets. Career opportunities abound with multiple corporate headquarters in Lakeland. Downtown Tampa and the nightlife of Ybor City are just a short drive away for a fun night out. And for a fun-filled day trip, Universal Studios, Disney World, and the rest of Orlando are just an hour east!